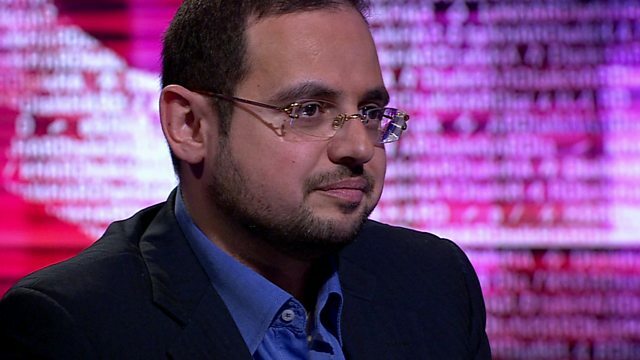 A former member of al-Qaeda who began working as a spy for Britain's security and intelligence services has told BBC HARDtalk the antidote to extremism can only come from the Islamic world itself. Asked what the differences are in the attraction by al-Qaeda and Islamic State (IS), Aimen Dean explained that al-Qaeda was about defending the honour of Islam and expelling the US from the Middle East, but with IS it was about revenge. "It is no longer about going to fight for a noble cause, it is about going to fight for revenge," he said. Eight years ago Aimen Dean’s life as a spy ended when his cover was blown.